what size is that tarp? 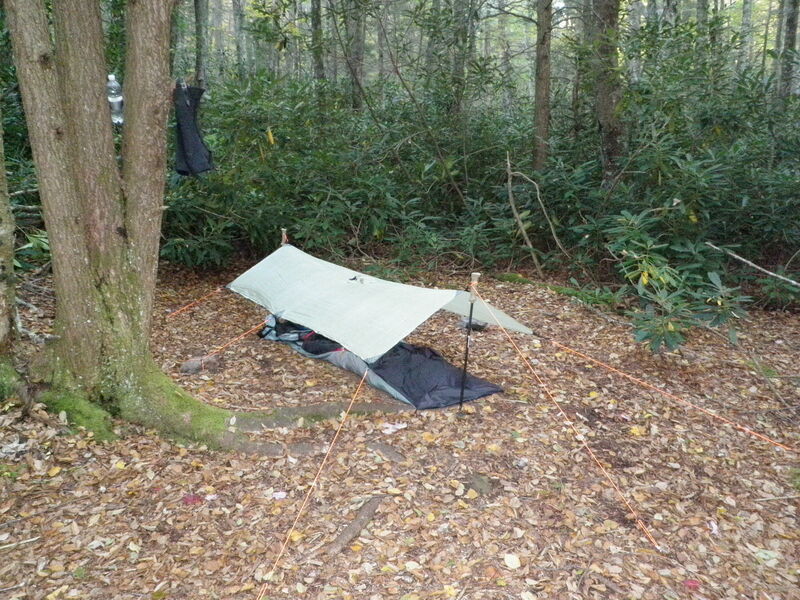 Hey Rasty, that would be a Mountain Laurel Designs cuben poncho. Multitasking piece of gear. great photo - you did it just like I did. But when out in the woods - it needs to be much lower.